Our wire basket dog muzzles fit practically any breed from the largest to the smallest dog. 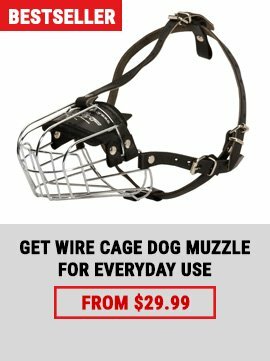 Our dog muzzles are also used for anti biting, anti chewing and anti rock eating purposes.This wire dog muzzle(cage muzzle,basket muzzle) is recommended by Veterinarians, Dog Trainers & Behaviorist.This muzzle is completely safe and non-toxic.Among the advantages: Inhibits biting, chewing. Extremely difficult for the dog to dislodge with its paws. 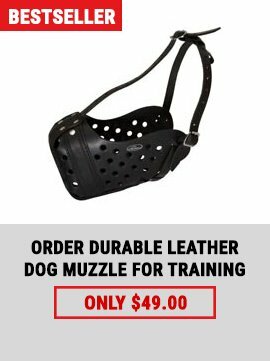 It is never advised to leave your dog unattended while muzzled.